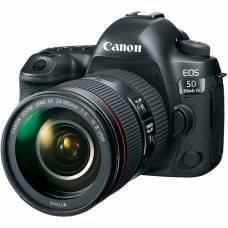 Digital Single Lens Reflex (DSLR) cameras typically are camera bodies with interchangeable lens systems and your best option for high-quality commercial photography even in the most demanding shooting conditions. 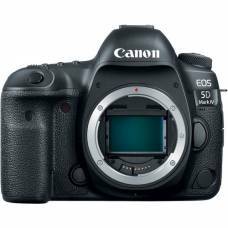 With larger image sensors, faster-focusing response and the benefits of a vast range of different interchangeable lenses, we recommend digital SLR camera bodies for professional photography. 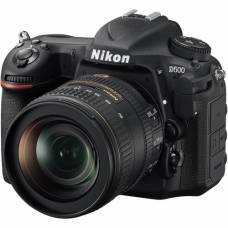 DSLRs also offer the avid hobbyist photographer creative freedom and quality results, perfect for nature, sports, bird and wildlife photography enthusiasts. 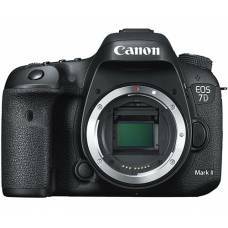 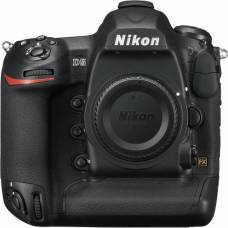 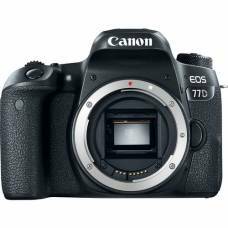 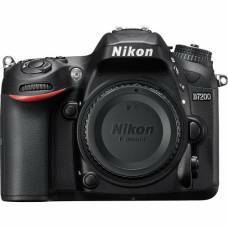 The Outdoorphoto online shop offers a large collection of DSLR cameras for sale. 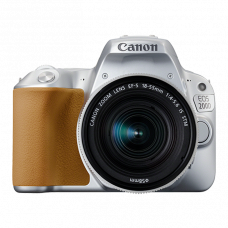 A flagship DX model featuring a 20.9 Megapixel CMOS sensor capable of native ISO of 100-51200. 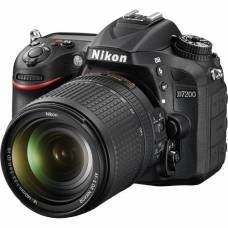 A great choice for landscapes and portraits. 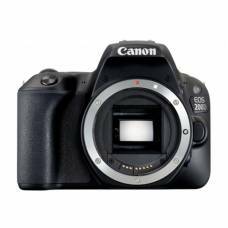 Captures quality photos and movies with a 24.2-MP sensor. 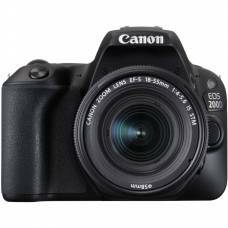 Canon EOS 200D DSLR Camera is Canon's most compact and user-friendly DSLR ideal capturing everyday moments. 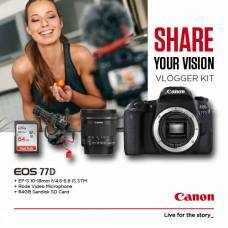 A great choice for landscapes & portraits. 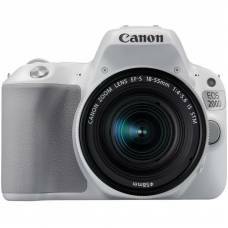 Captures quality photos & movies with a 24.2-MP sensor. 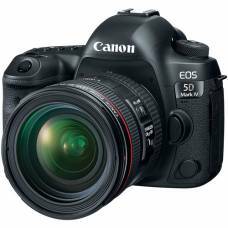 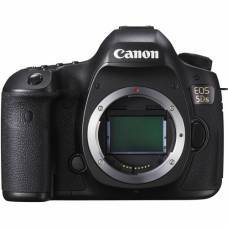 The EOS 5DS DSLR Camera (Body Only) from Canon is the long-awaited follow-up to the vaunted 5D M..
Advanced HD video Capabilities Ideal for Time-Lapse PhotographyProviding the full resolving power of..
Feature-rich DSLR beyond the entry-level category, so you can do more for less. 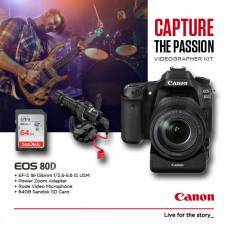 Take your photos to the next level with the image quality and near-instant autofocus of the EOS 800D..
A dynamic and durable camera ideal for photographers and videographers alike. 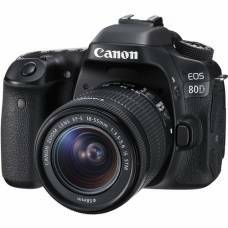 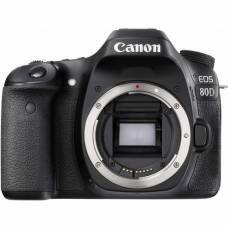 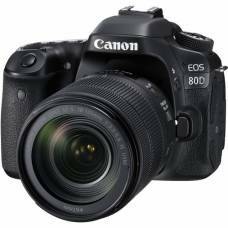 Raise your game with the Canon EOS 80D DSLR camera. 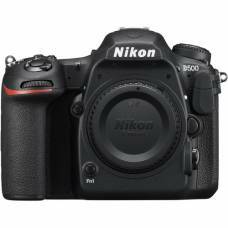 It is dynamic, durable and ideal for photo- and videographers alike. 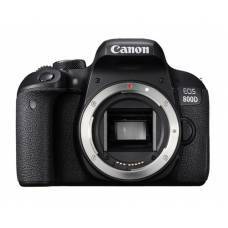 Delivers 20 MP images with a full-frame CMOS sensor capable of ISO 102400. 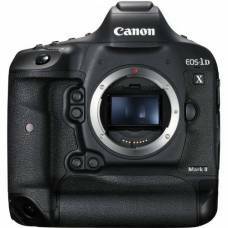 Capture high-speed action with 12 fps.